Oct 10, 2017 in "The Walt Disney Company"
Disney has today launched GiveDisneyVacations.com - a new way to gift someone something as little as a $25 gift card, all the way through to an Adventures by Disney vacation or membership with Disney Vacation Club. 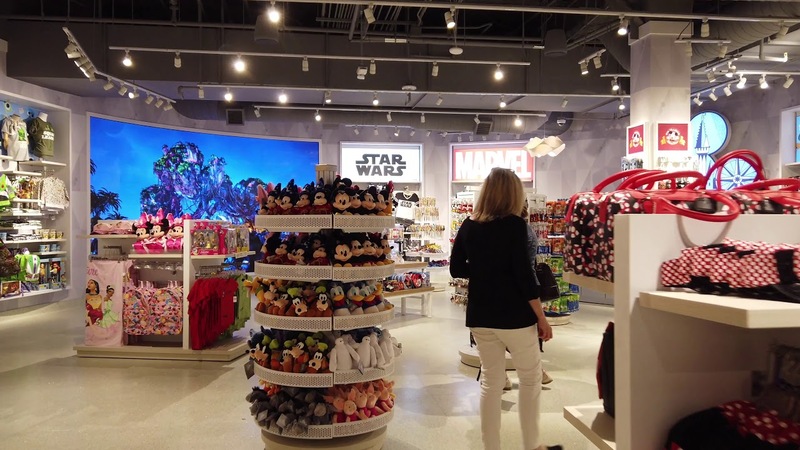 Arriving at the site, you can choose from Disney Gift Cards, Theme park tickets, and entire vacations with Adventures by Disney, Aulani, Disney Cruise Line, Disneyland Resort, Disney Vacation Club and Walt Disney World Resort. As a special introductory offer, available now through November 15 2017, you can purchase a special Walt Disney World Resort package for any time during the 2018 calendar year. The package consists of a 6-Night/7-Day room and ticket package at one of Disney's All-Star Resorts for $96 per person, per night. The resort package will be delivered in a special holiday gift box, and delivery is guaranteed before December 15 2017.